March 1, 2019, 12:00am PST May 23, 2019, 11:59pm PDT $30.00 Race Fee + $2.50 SignUp Fee ? May 24, 2019, 12:00am PDT May 26, 2019, 5:59am PDT $35.00 Race Fee + $3.00 SignUp Fee ? March 1, 2019, 12:00am PST May 23, 2019, 11:59pm PDT $40.00 Race Fee + $3.00 SignUp Fee ? May 24, 2019, 12:00am PDT May 26, 2019, 5:59am PDT $45.00 Race Fee + $3.00 SignUp Fee ? 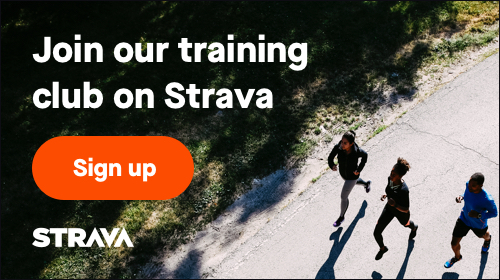 March 1, 2019, 12:00am PST May 23, 2019, 11:59pm PDT $65.00 Race Fee + $3.90 SignUp Fee ? May 24, 2019, 12:00am PDT May 26, 2019, 5:59am PDT $75.00 Race Fee + $4.50 SignUp Fee ?